13 Bricks, a local t-shirt company in Savannah that is devoted to promoting individuality and awareness, and Art Rise Savannah are collaborating on a call for entries for an exclusive Art March T-shirt design. Artists inside and outside the city of Savannah are encouraged to submit their art. 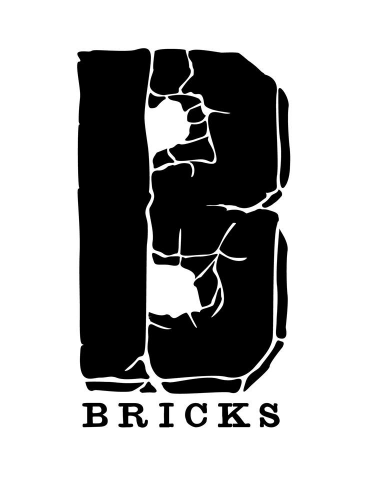 13 Bricks shirts are 100% American made, produced with environmentally friendly inks, and screen printed. Their original designs have captivated the community as their wholesome and genuine business continues to gain recognition. The First Friday Art March is a monthly collaborative community event that combines business, art, and the public. The event has taken the Midtown district by storm, mixing both creative and entrepreneurial talents. It has done its part in strengthening connections amongst neighboring businesses that share a vision for the city. The deadline for this call for entries is January 25, 2015. First place artists will receive their design printed on a t-shirt that will be sold at the monthly Art March. They will also win a cash prize of 150 dollars and royalties for all shirts sales. The second place winner will receive their artwork on an Art March poster as well as a cash prize of 50 dollars. Finally, the third place winner will receive their design featured through Art March and 13 Bricks social media. All entries should be sent to Jared Jackson at 13bricksclothing@gmail.com by Jan. 25.